The most popular applications in the world count their users by hundreds of millions and even billions, therefore, it’s no surprise that they can satisfy all those people with exactly the same functions and features. That’s why more and more of these most downloaded apps are getting their own clones or modified versions, commonly known as MODs, to change and expand the native functions implemented by their developers. In fact, we can find MODs for WhatsApp, probably the most used ones, for Facebook, Twitter, Instagram, and now also for YouTube, as is the case of this YouTube Vanced, an unofficial client for Google’s online video platform that offers us a series of extras that aren’t available in the original Android application. Amongst the most noteworthy options, the possibility to block adverts embedded in this videos and be able to play contents in the background. However, as you’ve probably gathered, an app of this nature hasn’t got Google’s approval, and since YouTube is owned by the latter, it can’t be downloaded from the official Android marketplace. To be able to get hold of its APK we have to resort to alternative download sites, such as Malavida. Therefore, we have deemed appropriate draw up this brief guide of tips and tricks in which we have included the instructions necessary to install (and uninstall, if necessary) this tool. Because installing YouTube Vanced isn’t as easy as downloading and running the installation file as the process isn’t the same for rooted devices, non-rooted devices, and devices that incorporate Magisk, as the APK to be downloaded and the procedure to be followed are totally different for each case. We obviously haven’t kept to the surface as we’ve also gone deep down into some of the most noteworthy functions of YouTube Vanced, initially given the descriptive yet unattractive name of injected YouTube Background Playback (iYTBP). Apart from analyzing in depth what this improved client is and what it’s for, we’ll go into its most important functions, teaching you how to use them and make the most of them. 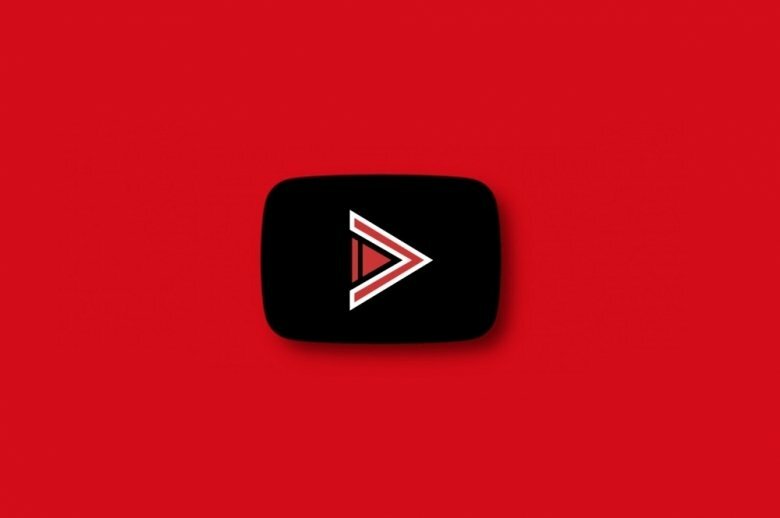 Thus, we’ll tell you all you need to know to be able to make the most of YouTube and your favorite videos without adverts, although the truth is that there’s not too much to be explained as this option is enabled by default. Likewise, we’ll give you some tips to take pleasure from playing videos in the background, even with your phone blocked and screen off, to turn YouTube into some sort of Spotify Premium, and we’ll also teach you have to zoom into any video that’s playing. As always, if you still want more or you need help when it comes to using this app and you can’t find the answer to your doubts in these lines, don’t hesitate to ask us on our social profiles on Facebook or Twitter. We’ll be delighted to help you out. To block adverts with YouTube Vanced, you simply have to install this application. By default, it comes along with the block option enabled, therefore, we don’t have to access any settings menu or modify any of the app’s parameters. What is YouTube Vanced and what's it for? YouTube Vanced is a version of YouTube based on the official version of the Android app for the video portal. The main differences regarding the original application are its extra functions, including the possibility to block adverts. Therefore, by default, without having to carry out any settings or modifications, we can play any contents uploaded to the video site without having to watch adverts. Does YouTube Vanced work on non-rooted, rooted, and Magisk-rooted devices?